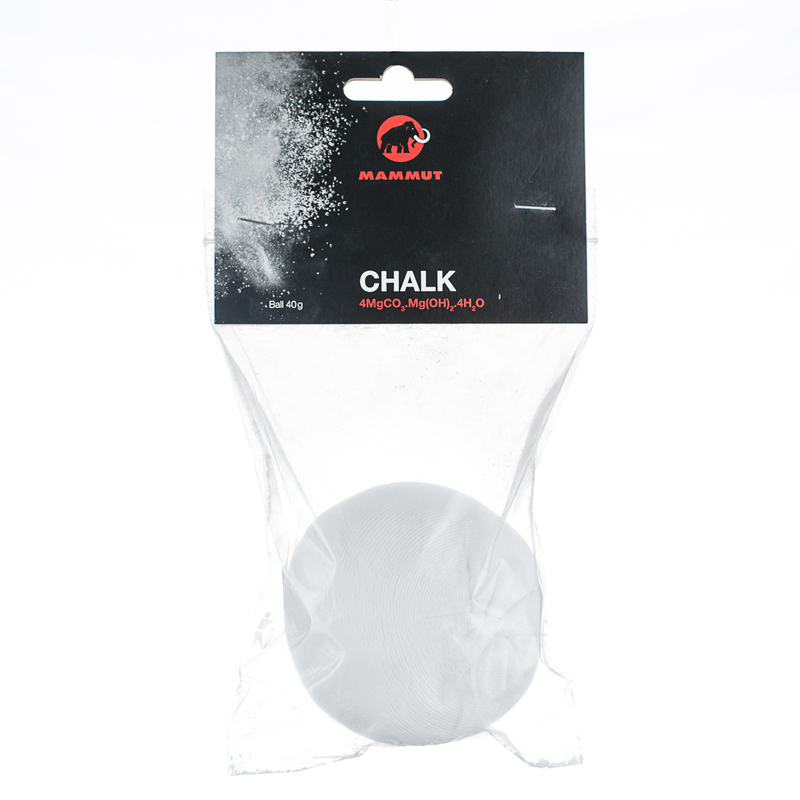 Guaranteed to keep dust to a minimum in climbing halls, this chalk ball is filled with very fine, basic magnesium carbonate for excellent friction, ensuring top performance on rocks and artificial climbing walls. The Mammut chalk ball is really handy. You can put it into your chalk bag next to the chalk that's already there, and that way you will save up on chalk because some chalk will come out of the ball. The best part is that it lasts for a long time, so you can probably have it in your chalk bag for about a year, or even more. I'm a person who uses A LOT of chalk because my hands always get really sweaty, and I sometimes forget to refill my bag, so this ball saved my life many times. I definitely recommend this product to everybody!